Minimalist, Masculine, fresh! Welcome to Hektor Design Hostel in Tartu, Estonia. 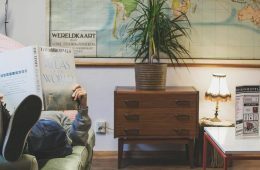 This unique budget accommodation invites guests to the cool, young city of Tartu up in North-Eastern Europe. We are keen to introduce you to Hektor Design Hostel. Follow us through a strong, innovative, and high-quality hostel. 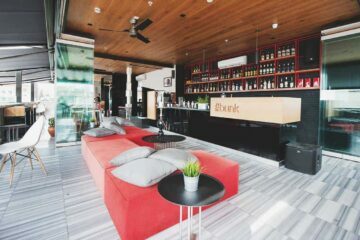 How to book Hektor Design Hostel? 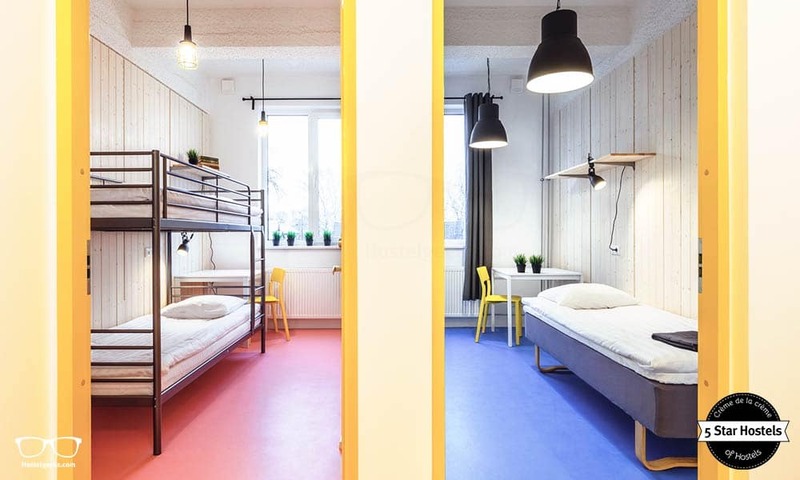 Congrats, you just found the coolest hostel in Tartu, Estonia. Now, what about your booking? Check out the official website of Hektor Design Hostel. Why? There you can get the lowest prices! 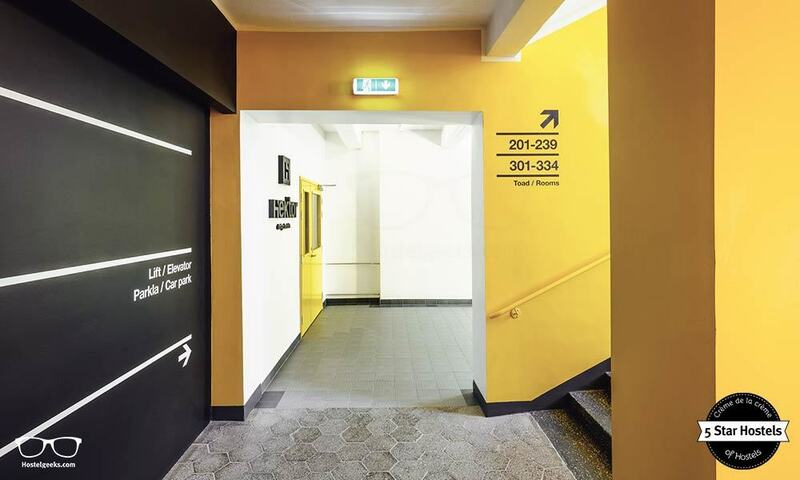 Hektor Design Hostel is located very conveniently for any type of traveller - 5 min walking distance to the railway station, 15 min to the bus station, and on the side of Tartu's main street for the airport shuttle and highways. Hektor is also situated in the middle of different campuses of the University of Tartu and a 10min walk to old town. 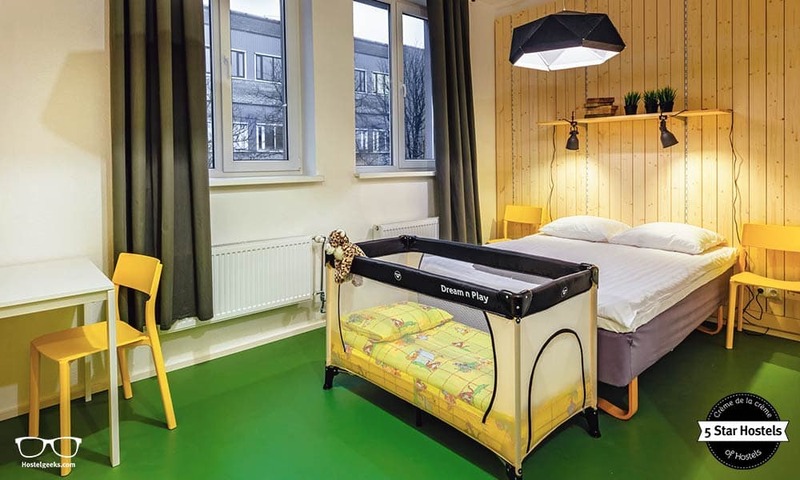 The young and vibrant student city of Tartu now has its very own 5 Star Hostel. Of all the best hostels in Tartu, you will find Hektor on top of all of them! 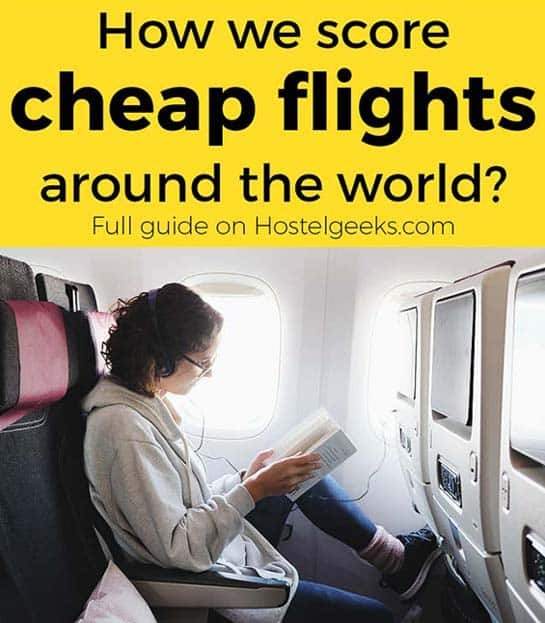 We are Hostelgeeks, and we award 5 Star Hostels all over the world. 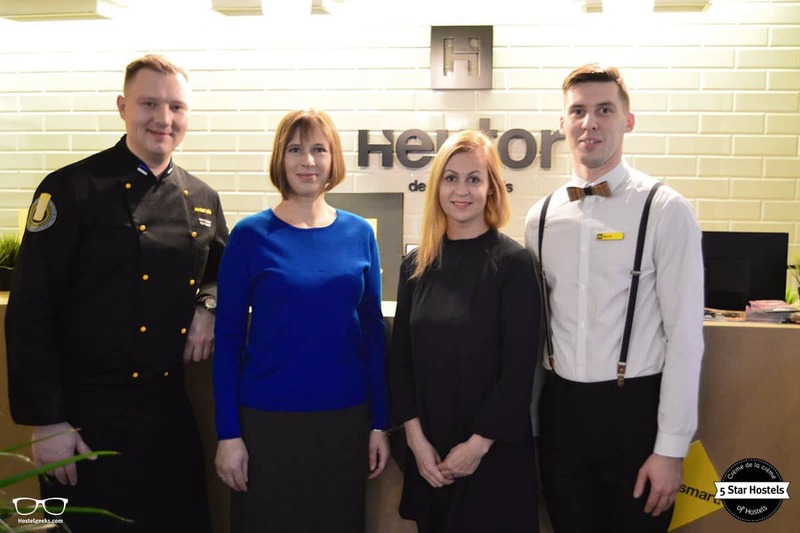 We visited Hektor and brought you back a detailed review and why this is your perfect place to stay in Tartu, Estonia. There are more remarkable hostels around Tartu. North of Tartu there is the unique inBox Capsule Hostel in Saint Petersburg. 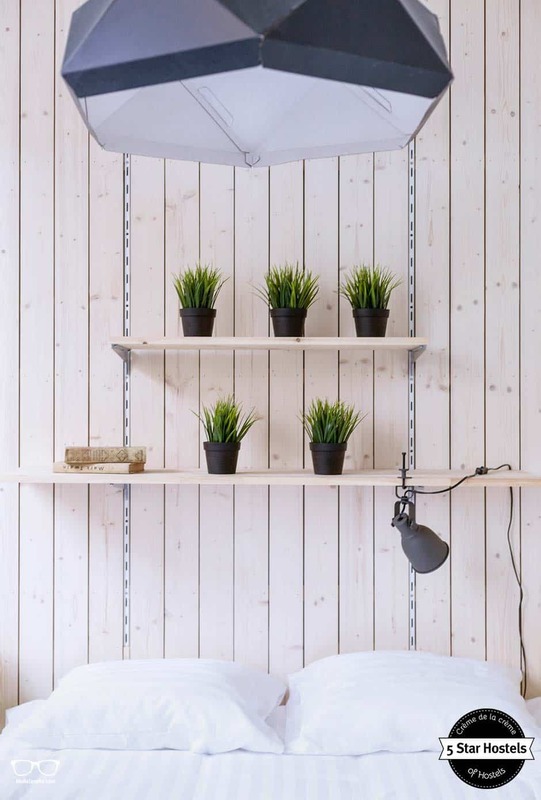 To complete the round-trip we have found another 5 Star-rated accommodation, The Yard Hostel in Helsinki. If a Hostel could better fit a gender, the Hektor Design Hostel would represent a strong, male model. This is how the architects and designers saw it right from the beginning. 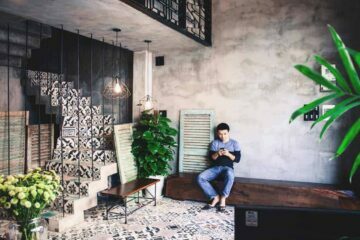 The 5 Star Hostel is located inside an old and nostalgic commercial space and warehouse. 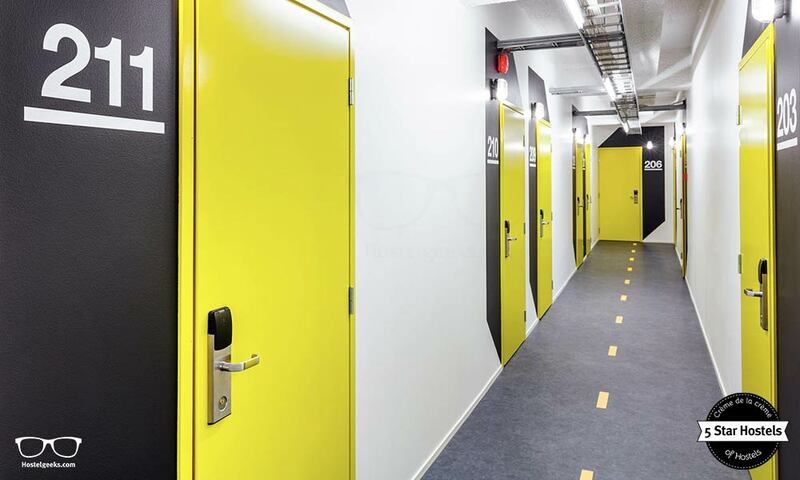 From the outside, you are greeted by a modern anthracite block with white-framed windows, modern yellow doors and a big sign: HEKTOR design hostels! The hostel building itself reminds us of WE_Bologna Hostel in Bologna, Italy. Opening the doors, you will be greeted by a clean, eye-catching design. 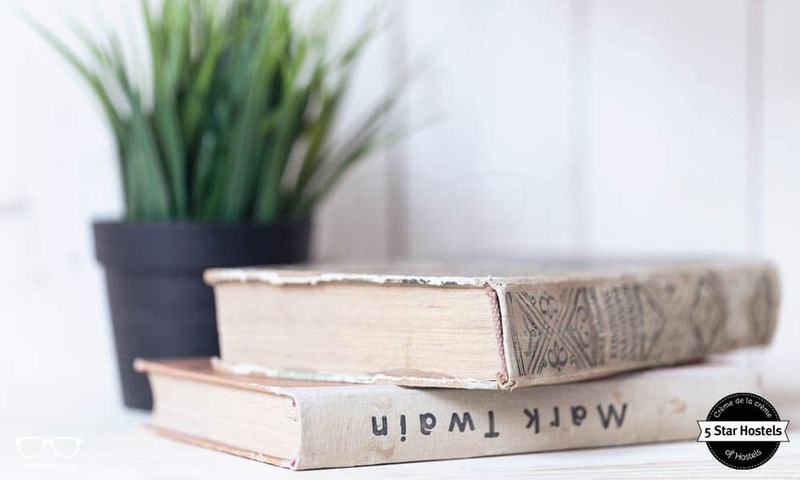 We always love to talk about the stories behind the hostels. 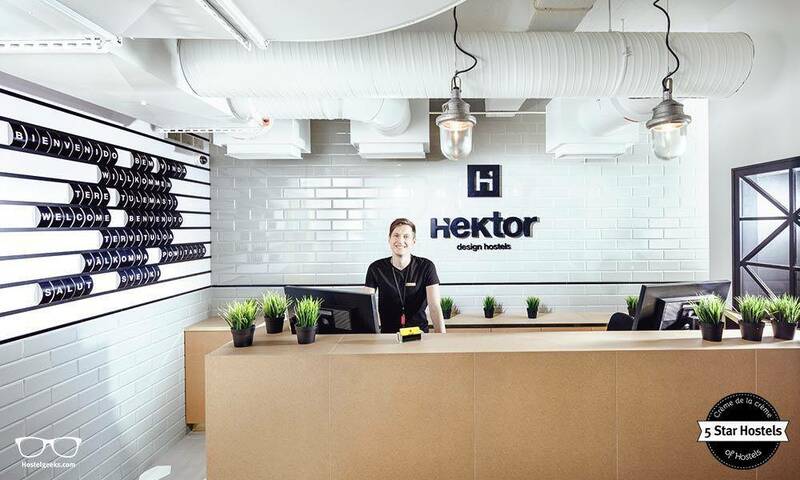 The name of Hektor Design Hostels has a curious background story. The building appears strong, clean and polygonal from the outside. This is why the owner and architects were looking for a strong, male name to associate it with the hostel. Criteria was: A male name, international, easy to remember and to pronounce. They has many names on the table and chose to call the hostel „Hektor“ because as a lucky coincidence, the owner‘s dog, a black German shepherd, is also named Hektor. 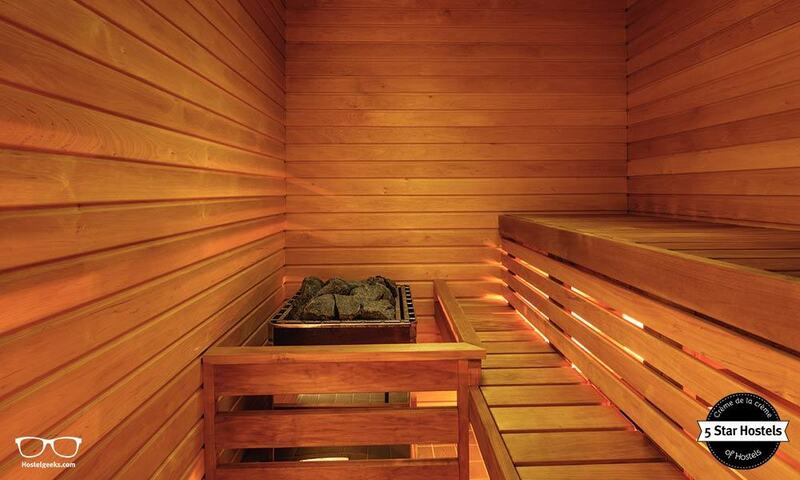 Let us jump into the details of the best hostel in Tartu. 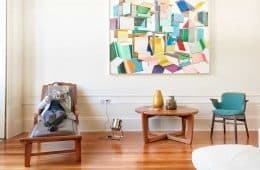 There is a lot to discover when walking around this stylish property. Here is the latest video. Walk through the accommodation and get an idea of the city and things to do in Tartu. 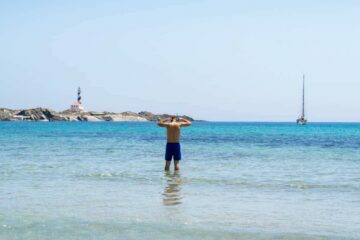 Here you can find more hostel videos. The building of Hektor Design Hostels is enormous. Was it built for being a hostel? Not exactly – the Hostel is located inside a former commercial space & warehouse, built in the 1950s. The building has its own, unfortunate history; once it was a department store, and did not succeed. Another investor tried it with a shooting ground in the basement – no success there either. The owner of the Hektor Design Hostels is a real estate developer. Before starting over with the building, the owner traveled a lot. He stayed in hostels in western Europe (e.g. in Berlin & Barcelona), and he had a close look on what the new, modern hostel is up to. The decision was final: opening a hostel, right here in Tartu! 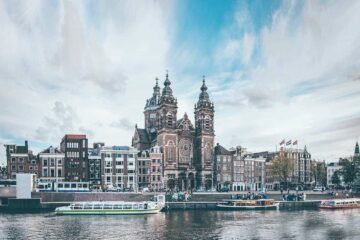 So, he and Jan Skolimowski, architect and friend, traveled through Europe again, and stayed at Hostels as well as Hotels to get better, deeper ideas. They questioned how to make both design and the service itself minimalist, yet functional and unique? They took the old, misfortune building and turned it into an inviting and convenient living space. 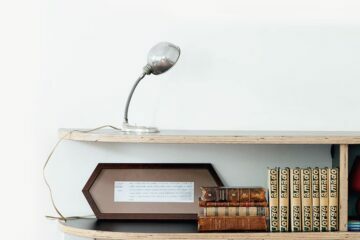 Most of the elements used in the interior design are customized and handmade furniture is used; locally produced by independent furniture manufactures. Hektor Design Hostels included the city of Tartu in their marketing activities as much as possible. They sincerely believe that the vibrant, youthful city of Tartu is an attractive and aspiring destination for all types of travelers. 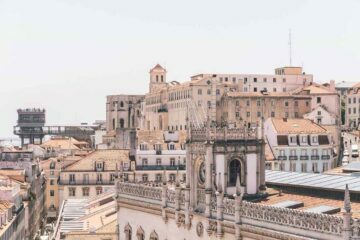 They actively support the city’s marketing campaigns by providing free prizes (such as free accommodation) and collaborate with local tour guides (providing both traditional and extraordinary tours, e.g. street art tour). Last but not least, they have joined forces to re-vitalize the old neighborhood in Tartu with their next-door-neighbours, Aparaaditehas – the local heart of the creative scenery. And this brings us to the design aspect. Personally, we at Hostelgeeks love minimalist, light design. 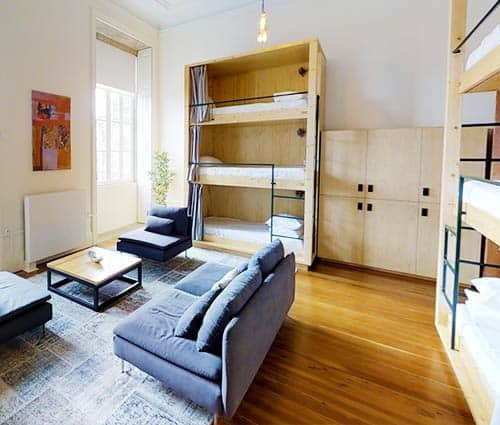 And this is one of the reasons the design of Hektor Design Hostels is appealing to us. 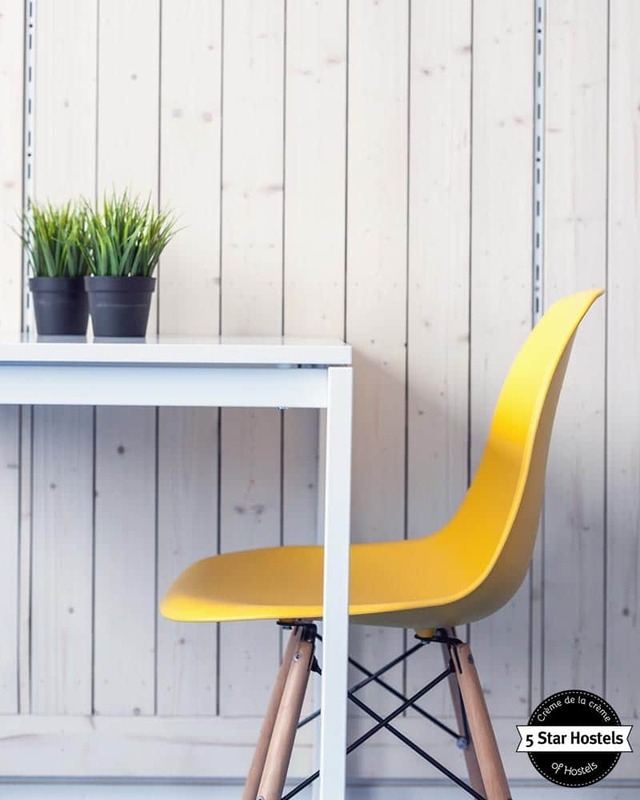 Take out the unnecessary elements, and leave only cool, minimalist elements of graphical & interior design. The one responsible is the talented designer from Tuumik Graphic Design, situated next door at Aparaaditehas, Mr. Martin Eelma. The execution behind the graphical design in highest quality was done by the artists at Stencilit, also neighbors from Aparaaditehas and Hektor Design Hostels. You see, it is the big, creative scenery that made Hektor Design Hostel possible. 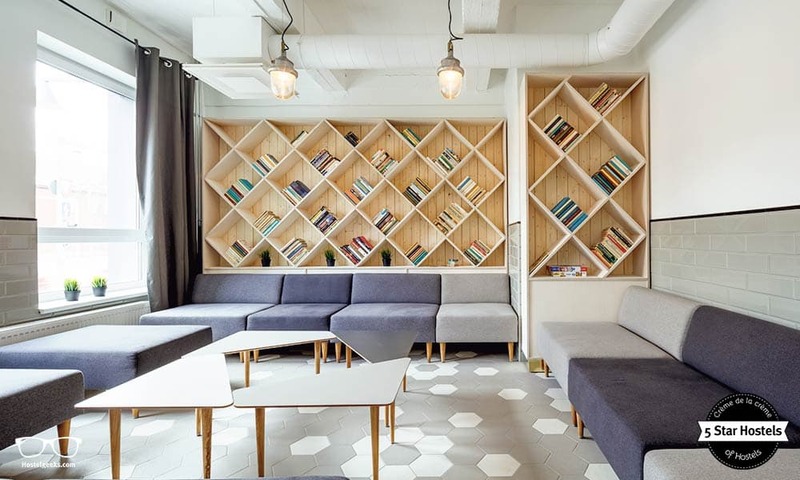 While some design hostels are playful, Hektor Design Hostel kept it minimal and playful at the same time. The clear edges are the main characteristic of the design. 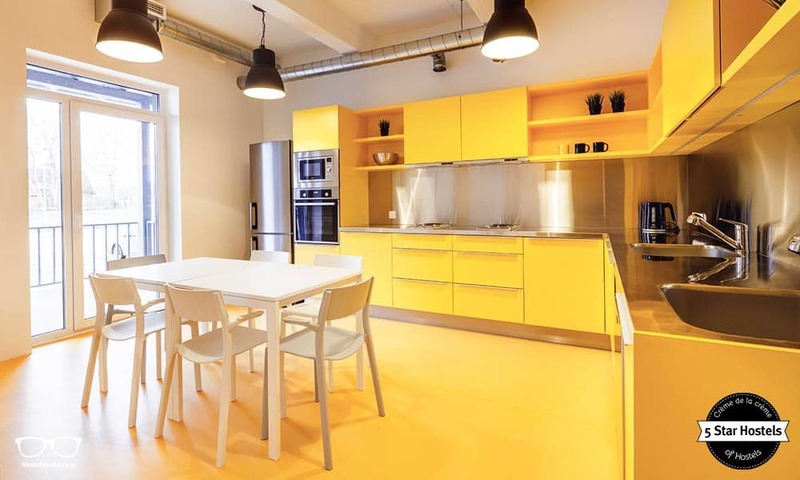 The warm wooden panels and fresh colors add the perfect final touch to a trendy, modern Hostel. 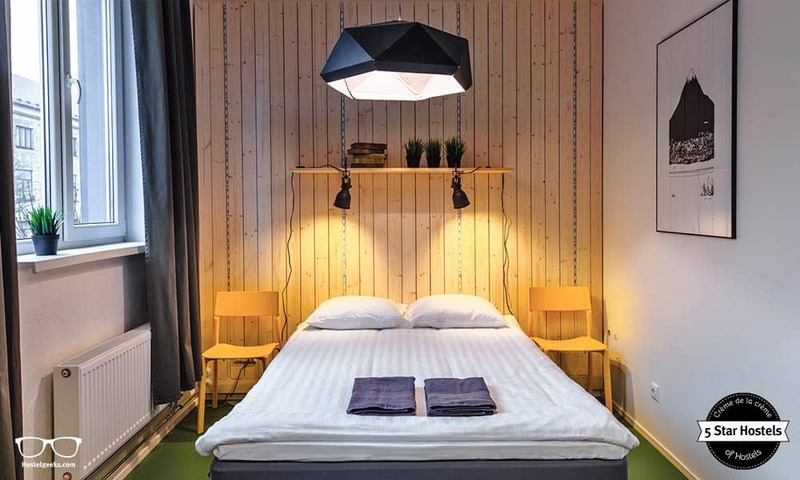 Hektor Design Hostels impresses us with its clear vision. And they prove it once again: A hostel is for all ages. 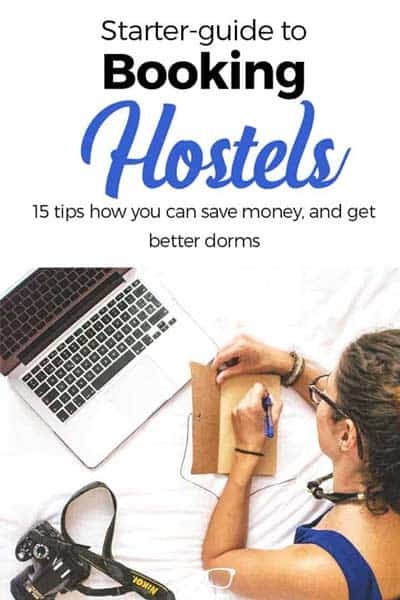 Just make sure you pick the right type of hostel. You can have your breakfast while sitting next to a basketball team, to students, to the young traveling couple, as well Mr Business Man. 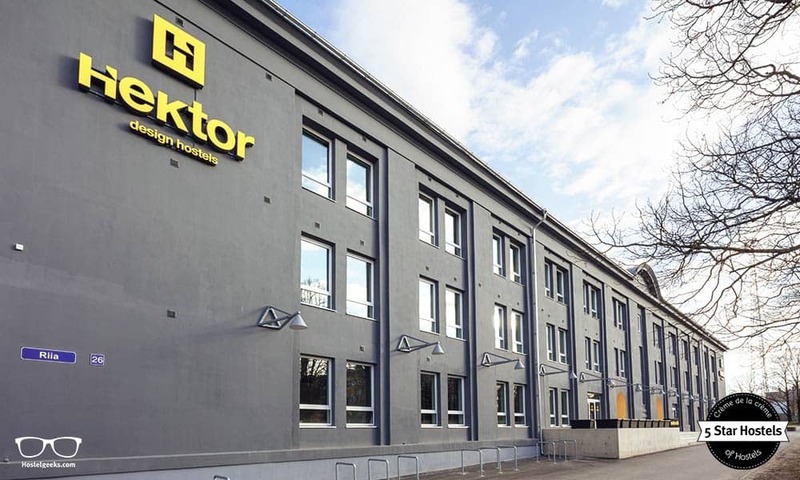 In fact, the Hektor Design Hostel experienced a raising interest of business people staying at their accommodation. The reason is simple. 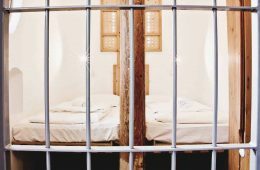 Unique, different accommodations are always interesting – especially if the service quality remains comparable to hotels. After all, this is probably the reason why YOU are reading about this hostel right now! Additionally, the Hektor is as well a family-friendly hostel. Let them know if you are traveling with a baby, and they will provide you a baby crib if you don’t have your own. Last but not least, even the the President of Estonia, Kersti Kaljulaid visited the 5 Star Hostel in Tartu. 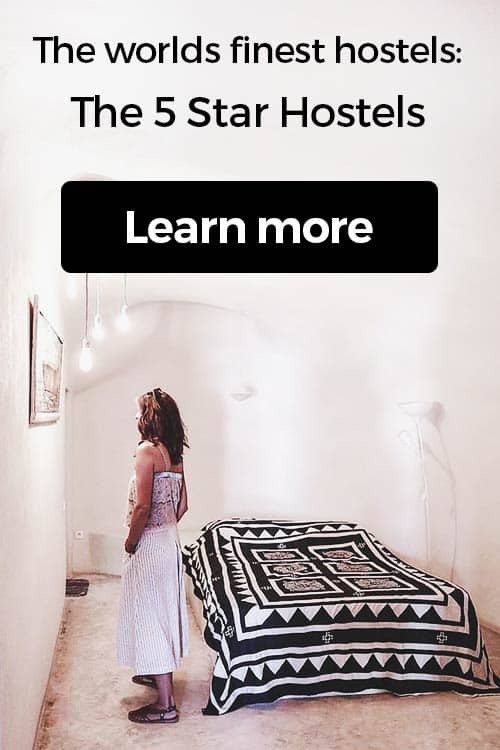 She enjoyed the new concept of hosteling the city has to offer now. 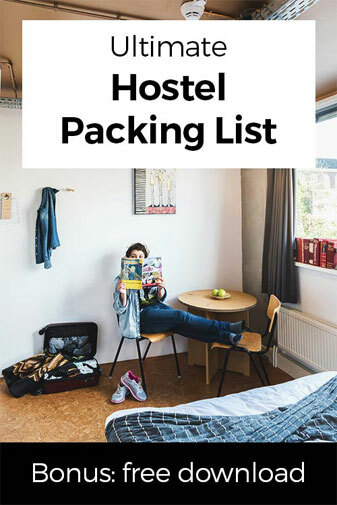 With 112 rooms, and space for 230 guests, Hektor Design Hostels is quite a big accommodation (here is a guide to all types of hostel rooms). You’re probably wondering, is there maybe a lack of social vibes? 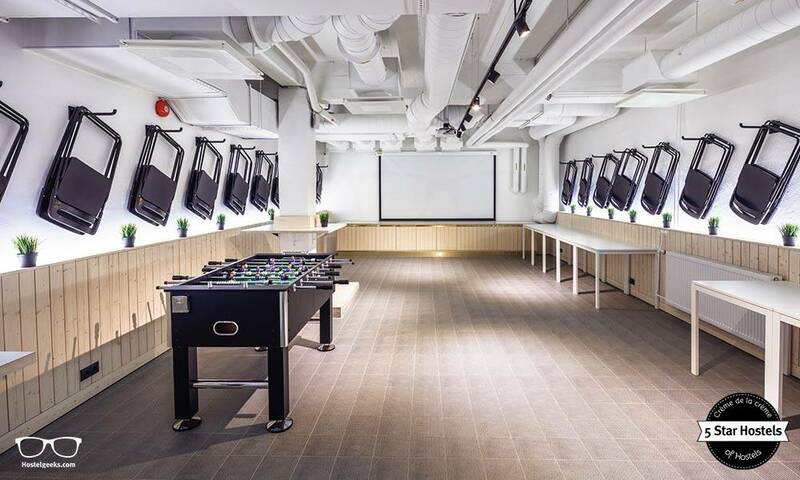 The Hektor Design Hostels holds musical events in their cafe-lounge that also welcomes both hostel guests and local citizens with a foosball table, board games, comfortable bean bags, and a projector with a large screen for seminars, movie nights, or simply watching sports. The team loves to organize movie nights here. The Hektor staff are young, vibrant & friendly! Since the opening back in April 2016, the staff have been receiving not just lovely reviews and comments on online platforms, but also small gifts. This feels rewarding, doesn’t it?! We always say it: the hostels staff is the face of the accommodation. And it is the staff which makes an already fantastic hostel to an outstanding one. In fact, it makes it 5 Star! 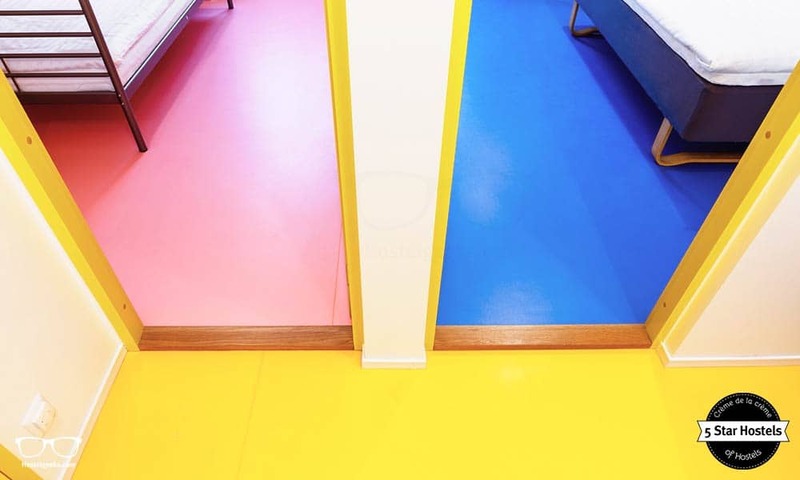 In a nutshell: Hektor Design Hostel unites every quality factor of an high-end hostel. So here you have the answer to the burning question where to stay in Tartu, Estonia. 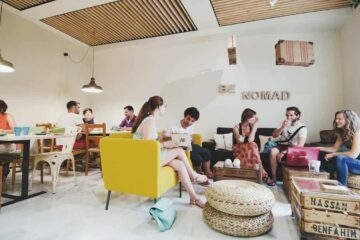 You will love the interior design, the warm ambiance, and certainly all the extra facilities this hostel comes with. Come here, see it for yourself – we certainly love it here! 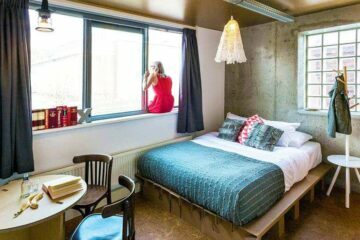 Fancy a promo code for Hektor Design Hostel? Who doesn't?! Now, there is no easy way to say this: Currently we do not have a valid discount for Hektor Design Hostel. 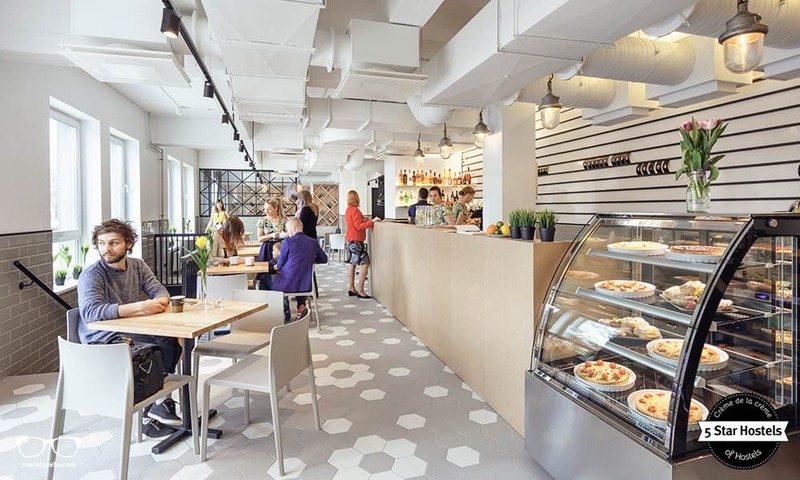 We are working on getting more promotional codes for Hektor Design Hostel in Tartu, Estonia and all the other top hostels we reviewed for you. Check out the official website of Hektor Design Hostel. Update April, 2019: How to find flight deals to Tartu, Estonia? Still looking for cheap flights to Tartu, Estonia? We LOVE Kiwi.com. You can search here with a so-called "radius search". It is incredible easy to find sweet flight deals to Tartu, Estonia and area.